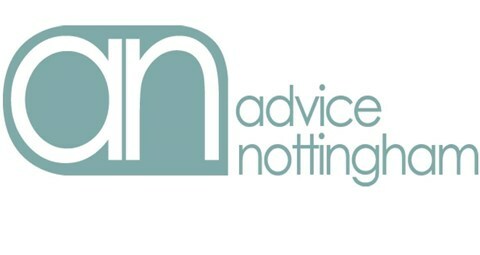 The Debt Advice Service is funded by Nottingham City Council & Nottingham City Homes. We provide advice & support at Housing Offices, Community Centres and Library’s across the city. We will help residents with housing and general debt issues. At present the only restrictions on this project are that you must be a Nottingham City Council resident. The project was set up so clients could receive help with managing their debts and therefore avoid getting into arrears with their Rent and/or Council Tax, and face possible court action and fines. If the client is already in arrears we can help to set up manageable payment plans, help them to complete financial statements, apply for certain grants, complete benefit checks and help the client with advice on budgeting decisions. If you would like to contact us to make an appointment or a referral please call: 0115 908 1530 or please view the Sessions & Appointments.